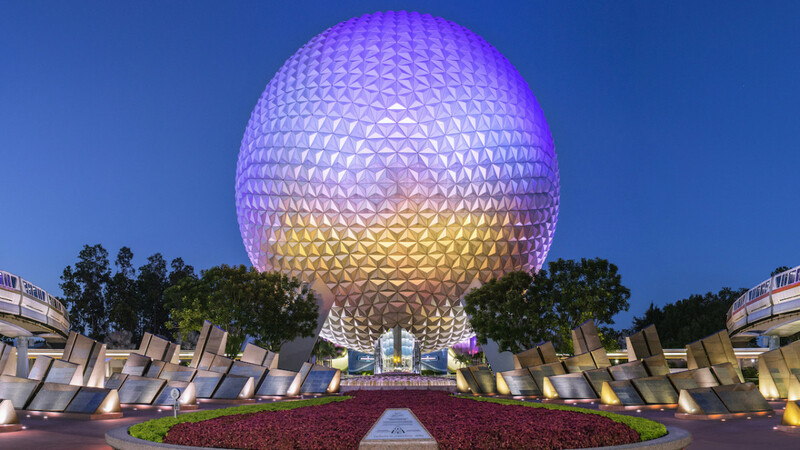 As we celebrate the 35th anniversary of Epcot on Oct. 1, 1982, the Epcot International Food & Wine Festival honors the park’s special day with 35 Global Marketplaces this year. And the chefs had a little more fun as they re-created some guest favorites from “back in the day,” plus some Instagram-worthy cupcakes. Who remembers the Handwich? It was introduced to the menu at The Land Pavilion in the late 1980’s, a perfect portable for strolling through the park. The 2017 version is Zesty Cheeseburger and Cheddar Cheese Macaroni – a favorite with kids of all ages. A Chilled Scotch Egg is another Epcot staple, on the menu since opening day at The United Kingdom Pavilion. It pairs perfectly with a sip from the Craft Beers Marketplace, also in Odyssey Center. Three adorable cupcakes have been created for the anniversary celebration, all beginning Oct. 1, 2017. You’ll find the Flower Pot Cupcake at Sunshine Seasons, a vanilla cupcake with peanut butter and jelly filling, topped with edible flowers from The Land Pavilion. And the gorgeous Spaceship Earth Cupcake is at Fountain View, a yellow cupcake with strawberry pastry cream filling and topped with a dome of cake covered in silver fondant. It’s an edible wow! Finally, the Viking Cupcake can be found in the Norway pavilion. This vanilla cupcake with vanilla cream filling, blue and white buttercream icing and red sprinkles pays homage to the Norwegian flag and is topped with 2 cones to represent the iconic Viking horns! The Epcot International Food & Wine Festival runs through Nov. 13. For more information, visit epcotfoodfestival.com.